This wine displays outstanding aromatic lift and fruit intensity. 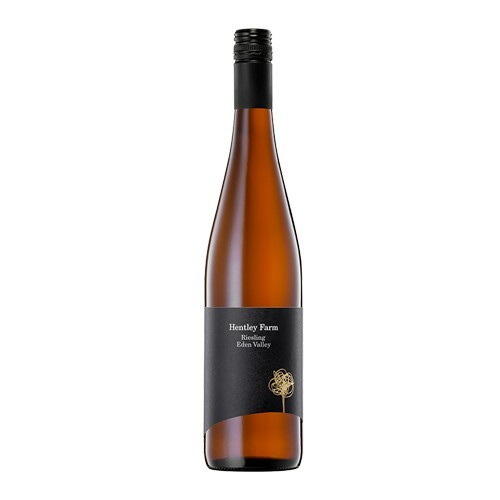 Traditional Riesling aromatics of lemon and lime lead the nose with complexity coming from characters of musk stick, passionfruit and ginger. Fresh acidity and lemon drive the palate while combining with a tropical edge and a fleshy texture throughout that provides great length and mouthfeel. Drink now as a young aromatic white or cellar for 10+ years.